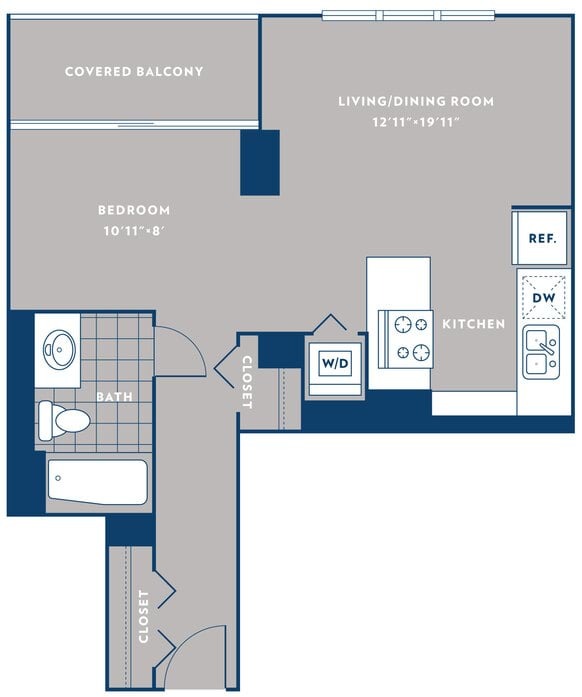 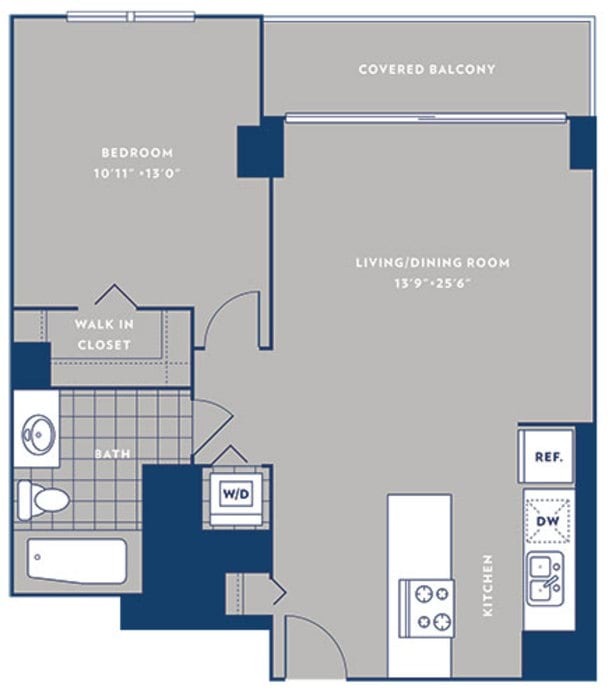 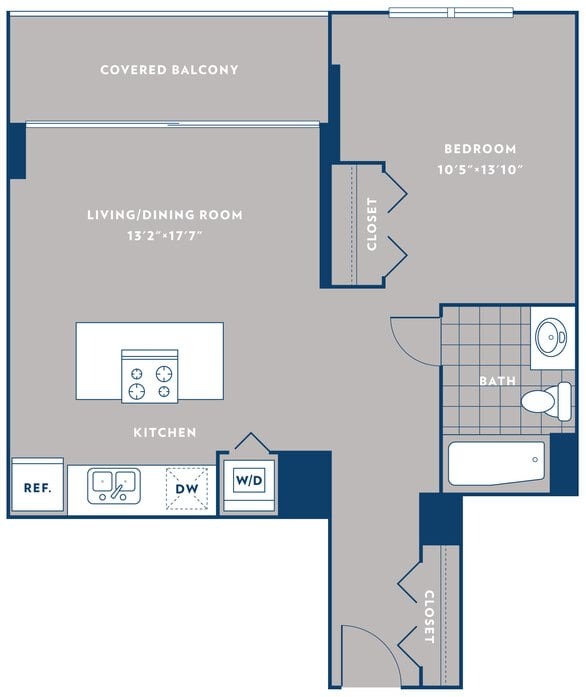 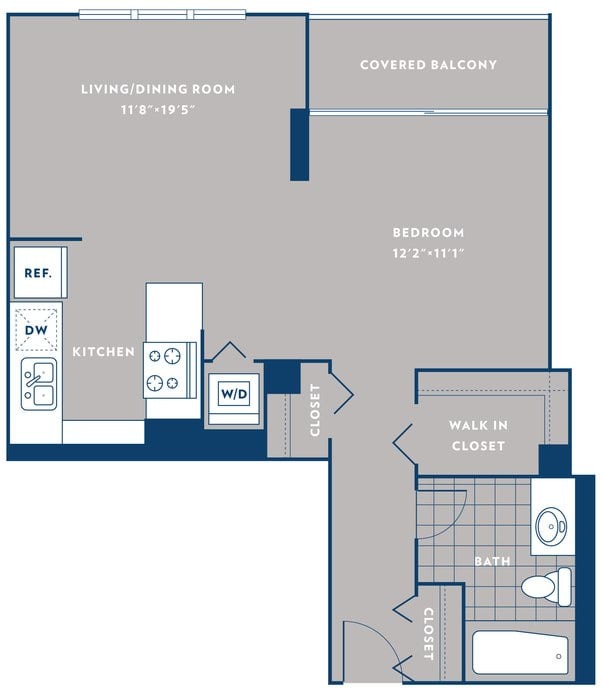 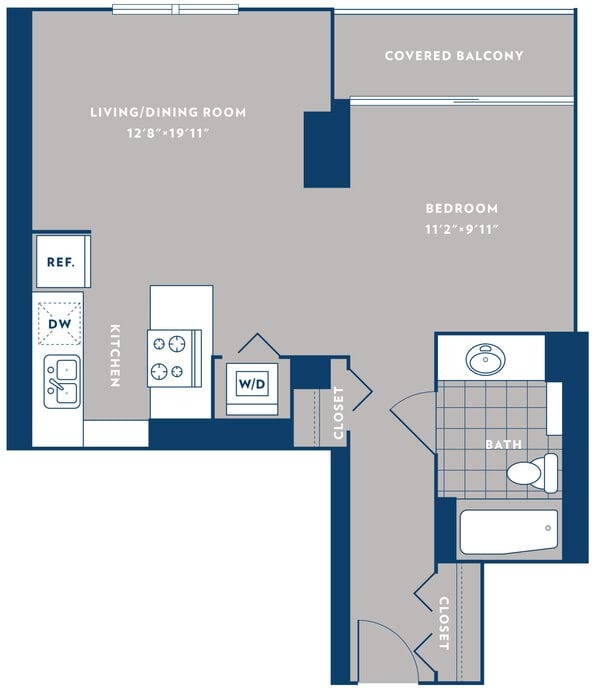 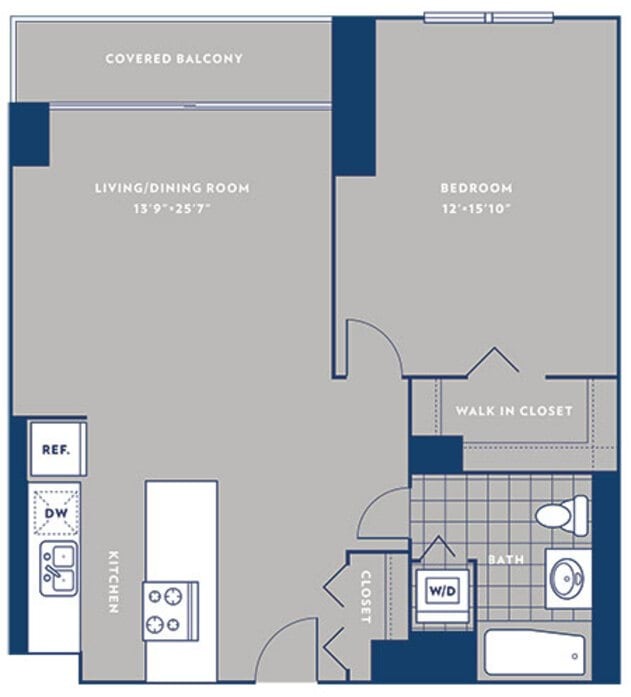 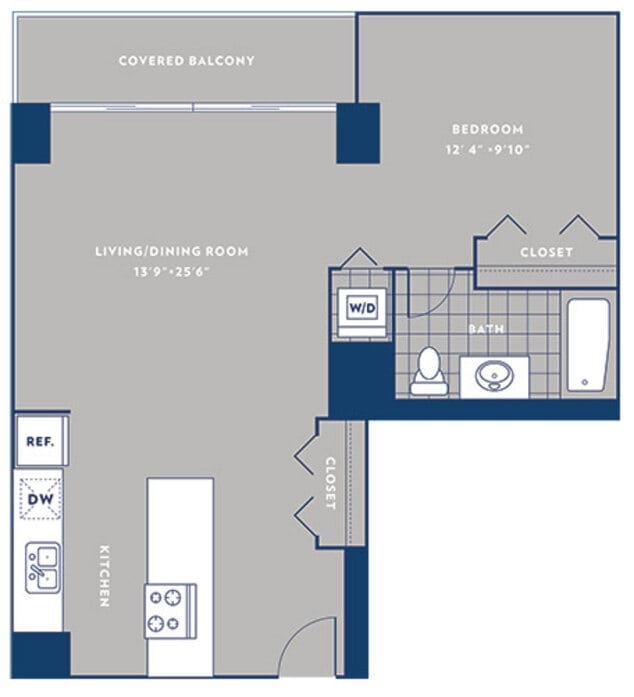 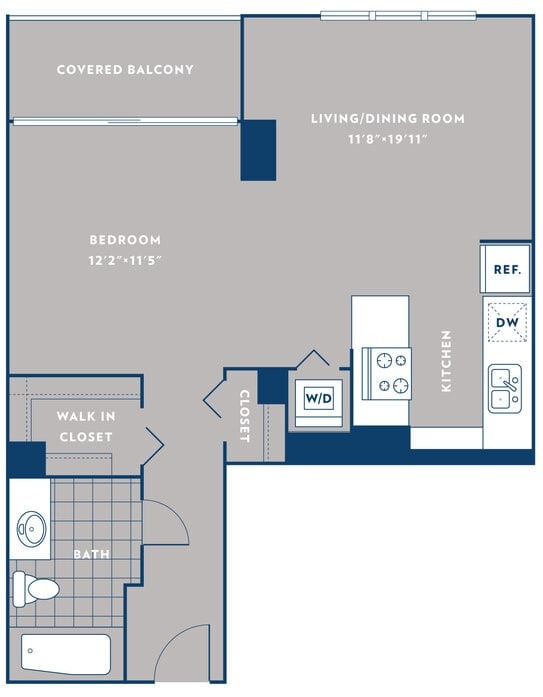 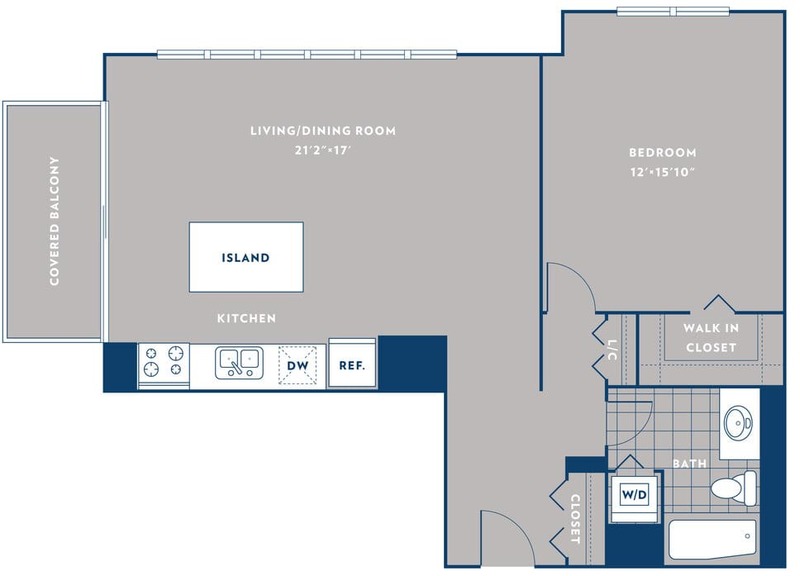 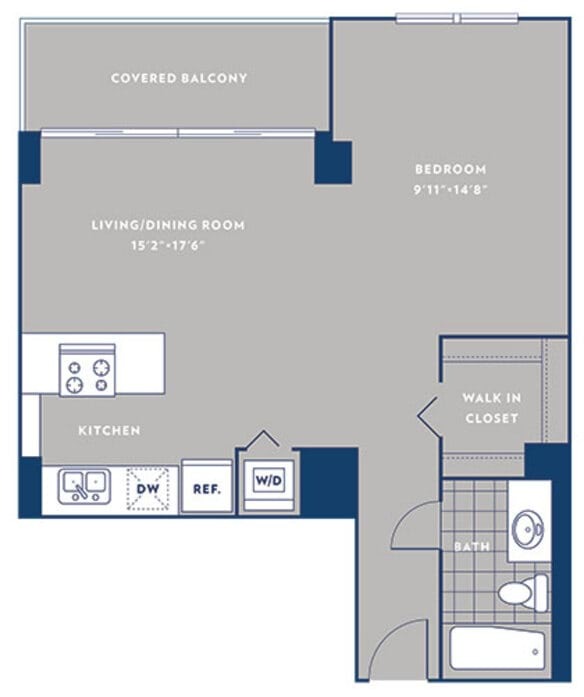 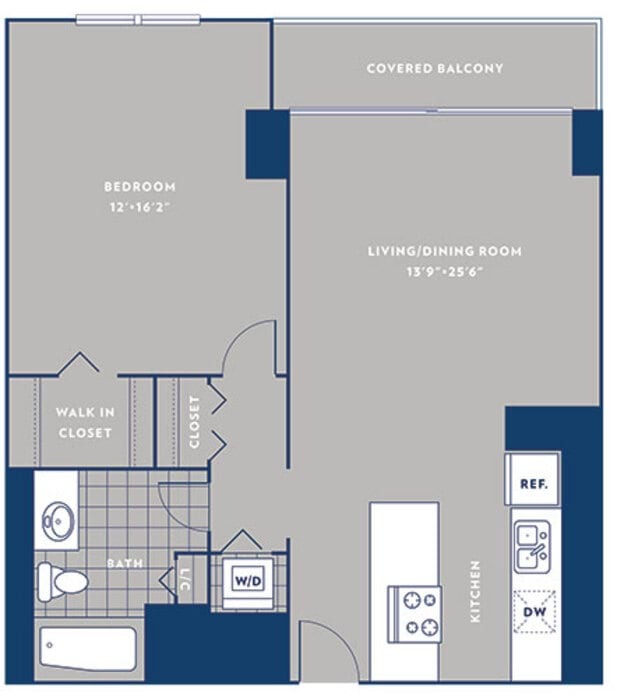 Choose from a variety of well-designed contemporary floor plans for rent in studio, one and two bedroom layouts available near Chicago’s lively Gold Coast. 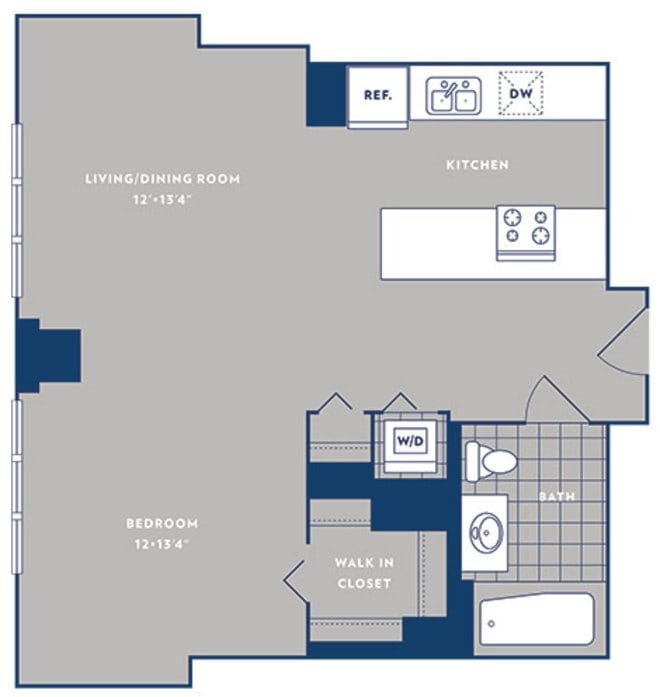 An in-home washer and dryer set comes installed in every apartment at One Superior Place. 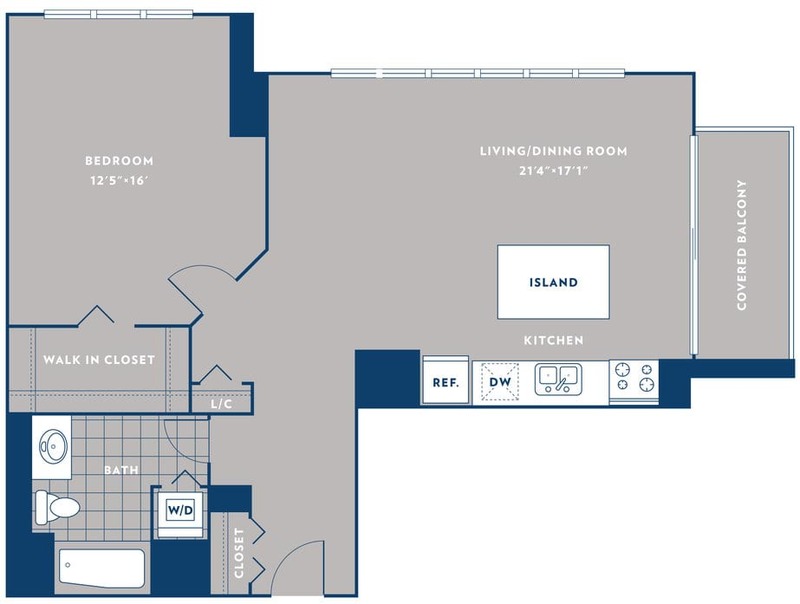 Select homes take excellence to a new level with walk-in closets, private balconies and kitchen islands. 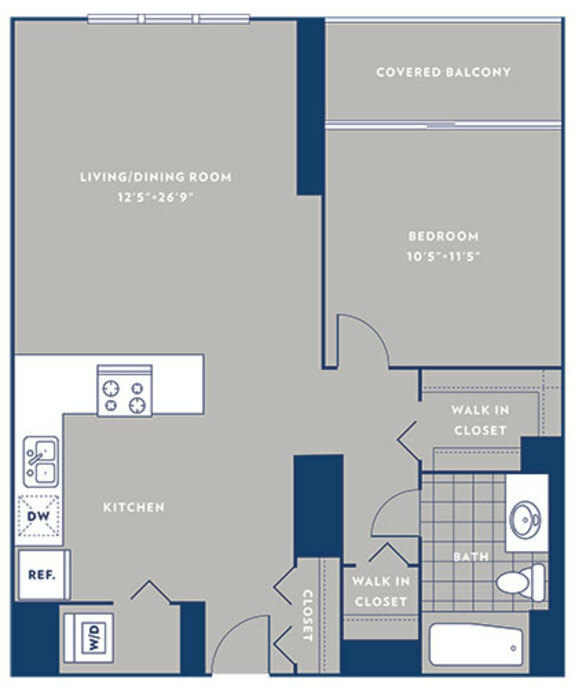 You’ll have a breathtaking views of the Chicago skylie and Lake Michigan no matter which floor plan you select. 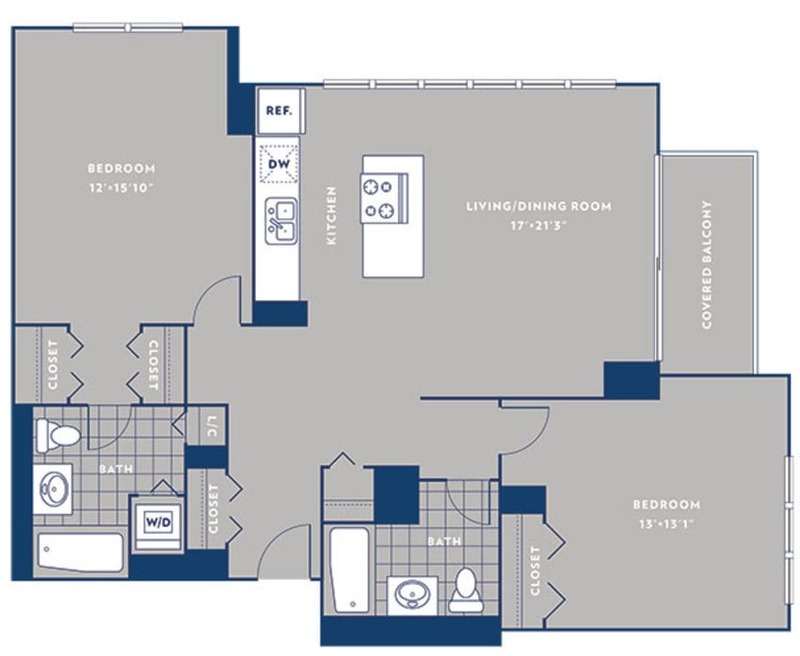 With luxury features such as granite countertops and stainless steel appliances, every home’s upscale kitchen comes fully equipped to create gourmet meals. 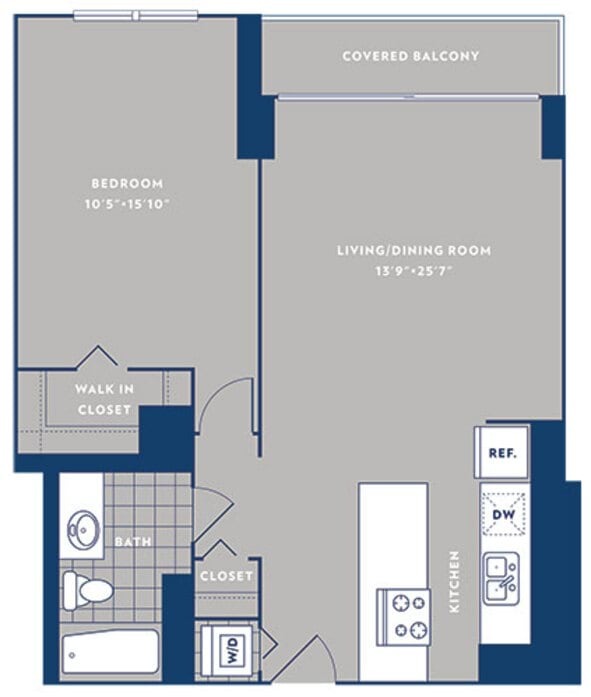 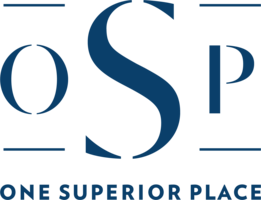 Learn more about the models and accompanying features currently available when you contact the courteous leasing team at One Superior Place today.